The lightweight APOLLO ATHLETICS BLP Balance Pad is great for core-strength exercises, coordination and balance, and motor-skill training. Its moderste destabilizing features increase the stability and strengthen muscles, forcing active recruitment of foot muscles, ankle and lower leg to maintain your balance. It also helps alleviate pressure on joints while performing exercise. 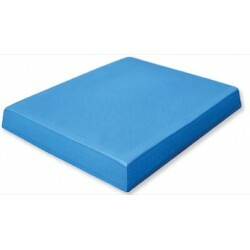 Excellent for physiotherapy, injury prevention, rehabilitation or athletic conditioning. Use them to perform squats, lunges, push-ups and single-leg balance exercise with comfort. The BLP is made of latex free, closed cell foam, so it is non-absorbent and tear-resistant for long lasting usage. 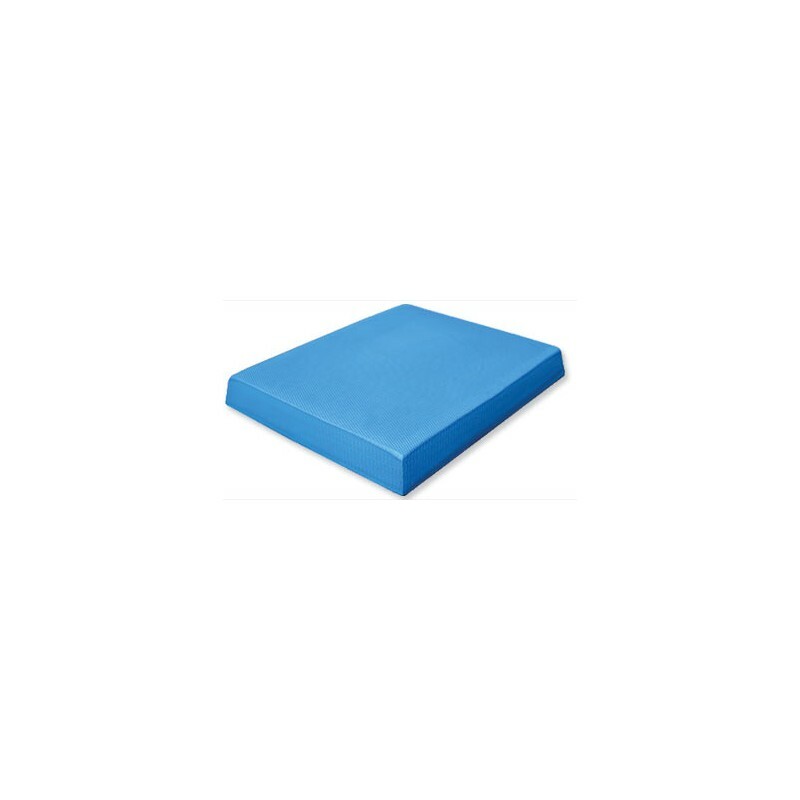 This soft pad also provides a stable, non-slip textured surface to comfortably practice barefoot, and is sanitized which helps inhibit the growth of microbe bacterial and fungal growth. It can be simply cleaned with a damp cloth. 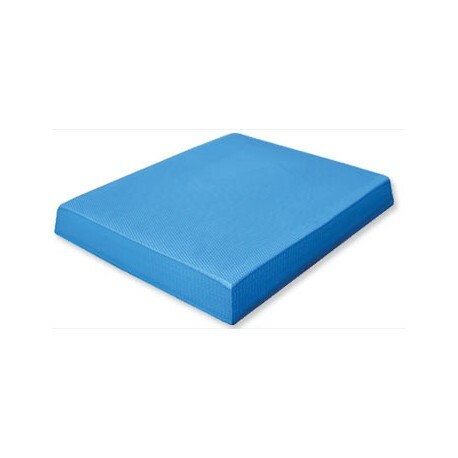 It is ideal for home and multi-user Commercial settings: This simple foam pad is great innovative balance training tools for all ages and fitness abilities. It is very convenient for storage and transport.